Our range of products include library management system. We are offering a wide range of Library Management System. Our products are highly appreciated by client. Our product range is examined on defined parameters to eradicate all the flaws. 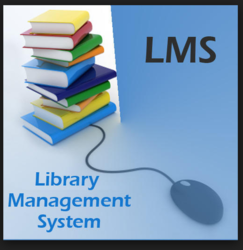 A library management system is a fully functional library management tool loaded with detailed options for entering the information about the books.